Today Beadsaholic brings a review of Rea Creations limited-edition Blossom Orchid, Orchid, Angel’s Flower and Bouquet exclusively at Pianeta Beads! Recently I shared a preview of an exclusive collection of flower beads from Rea Creations for Pianeta Beads in Italy. I have been eyeing a few beautiful artisan beads from Rea Creations for a while and was excited to get these four exclusive flowers. I have mixed the four flowers with Ogerbeads Glass and the Ohm Italian Collection, which I personally love together. Love these little closed blossoms. I really love this part of the bead. This is one combination I plan to wear in the spring, I really love the coral and aqua mixed among the flowers and Italian designed beads. Here is a list of beads starting at the lock, going up and around. Pianeta Beads carries all three brands. Over all, I am blown away by the craftsmanship of these beautiful beads and if you love flower beads you will totally love this limited-edition collection. Each bead is beautifully detailed and have universal cores, so they are compatible with all bracelet systems. This LE collection by Rea Creations is an exclusive and only available at Pianeta Beads. 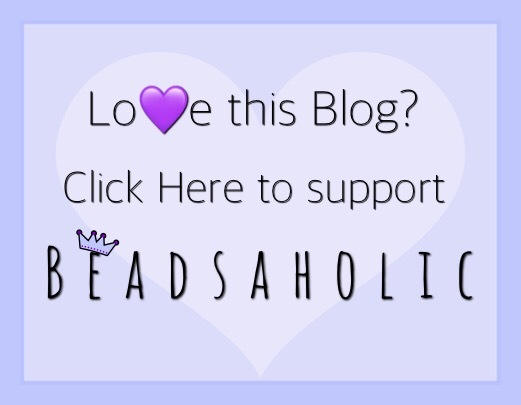 If you would like to shop for any of the beads in this article you may do so by clicking the banner below. Pianeta Beads offers free shipping with in Europe and VAT free shopping for those of us outside of Europe. As always, I love hearing from you all. What do you think of this combination and the Rea Creations flowers? Do you have a favorite or like me love them all? 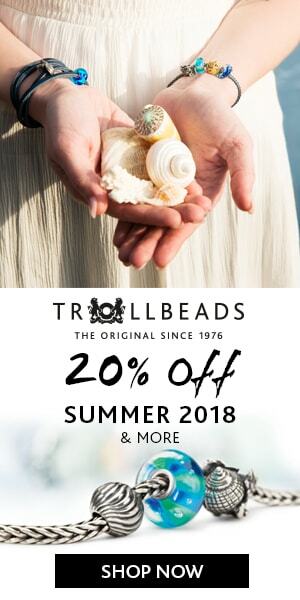 ← Trollbeads Black Friday Deals Starts Thanksgiving Day! Just ordered Rea Creations “Angel’s Flower” – my favorite of the bunch (though all are beautiful)! Thank you for showcasing these gorgeous beads!! Wow!! What a stunning bunch of beads!! Awesome photos, too. I might need to get a set of those flowers 💐. I got the whole set and they are truly stunning. Do you know if more will be added to this brand?